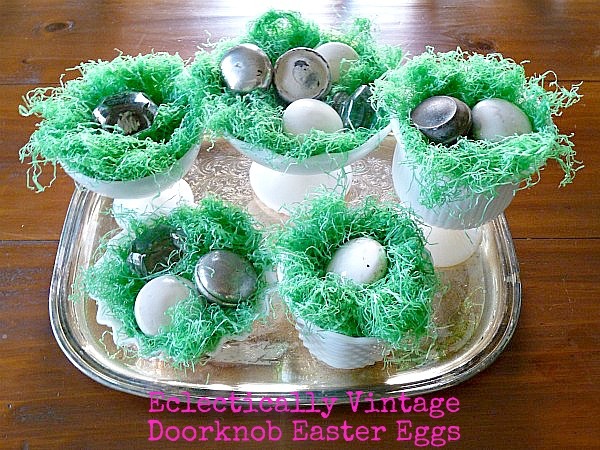 Who needs plastic Easter eggs when you’ve got old doorknobs? on a tarnished old silver platter. Love it Kelly great job! Wow, such a unique idea! That is a really clever take on an Easter basket. Love it! Kelly, those are awesome! Why didn’t I think of that! So cute! 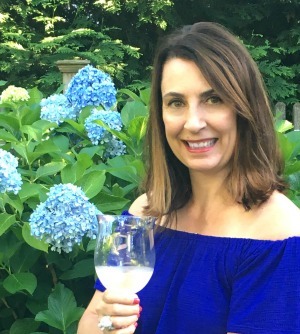 Thank you for sharing at my first ever linky Spring’tacular party! I don’t need Easter eggs…. but I need some of those old doorknobs =) CUTE!!!! Such a clever idea! 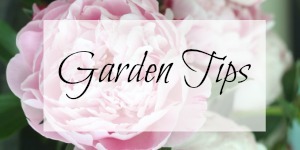 And it won’t matter if you hide them and the girls don’t find one … they won’t rot and smell up your house! This is so cute, and what a totally original idea. 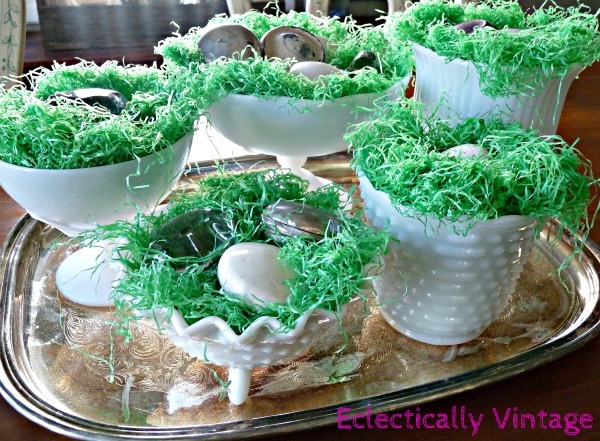 Just when you think all the good Easter Decor ideas have been used! Darling idea Kelly, I love it, and they look adorable. A really neat idea! Love them with the milkglass! Following you right back ( ;P ) on linky. You have the cutest ideas! I absolutely love how this looks! How fun is that? Great creative idea. And your new site design is great. Happy weekend. 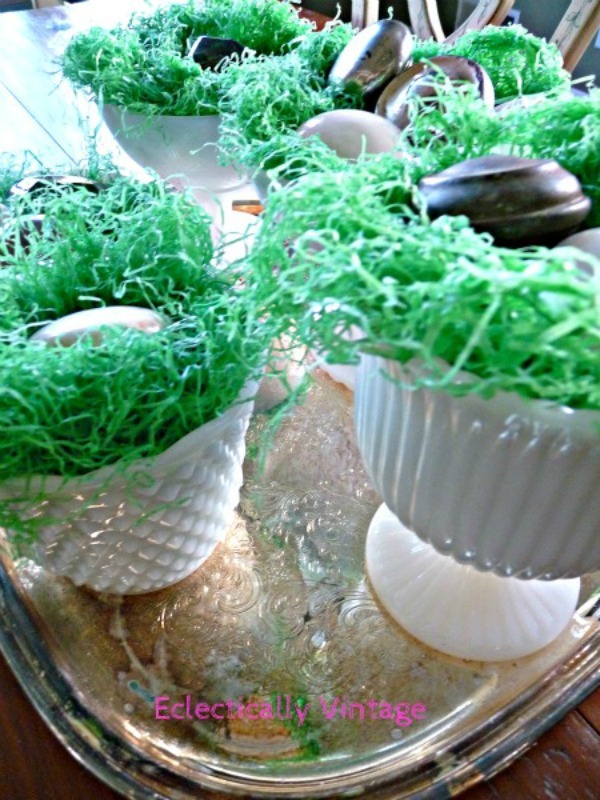 Thank you for sharing this cute idea at Potpourri Friday. Love this and so glad you joined the party….thankyou! LOVE IT!! So creative!! Thanks for sharing! Thanks Meegan – they are fun to display! What a gorgeous idea! So creative! 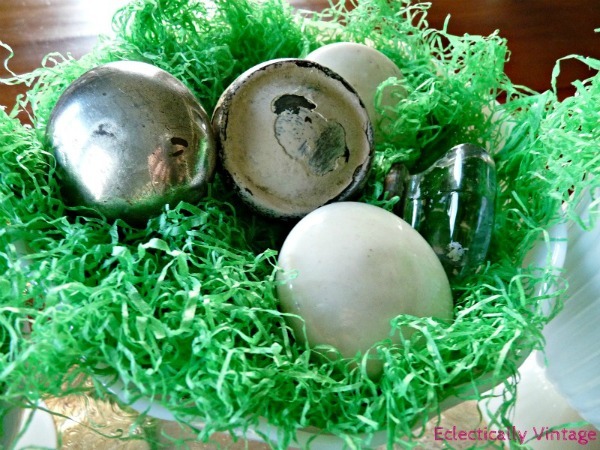 I like to display the doorknobs year round so just added a bit of grass for a fun Easter decoration! Oh for heavens sake! How cute is that??? 🙂 Love it! Oh, those are some wonderful “egg.” Love your creative idea. So glad you came over – gotta love “eggs” that won’t rot or break!! Thanks so much for liking my “eggs”. You’re definitely putting me in a fun spring mood with your happy song (think I’ll break out my happy dance to go along with your song)! Such a cute idea. So glad that all of you talented ladies are out there to give the rest of us inspiration.